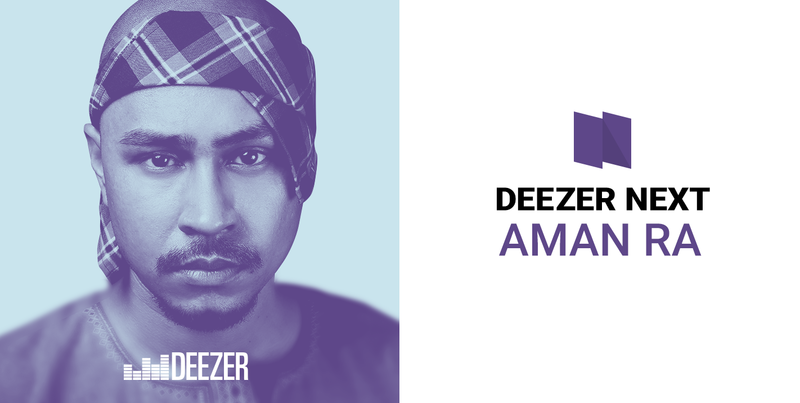 Deezer, the world’s most personal music streaming service, announced today hip-hop artist Aman RA as the new Deezer NEXT 2018 act in Singapore and Malaysia. Deezer connects 14 million monthly active users around the world to 53 million tracks. Available in over 180 countries worldwide, Deezer gives instant access to one of the largest and most diverse global music streaming catalogue on any device. Deezer NEXT, is an artist first program designed to support emerging talent from around the world and Aman RA, one of the country’s biggest breakout hip-hop stars. Aman RA, also known as Budak Flat in Malaysia has built a large following online with combined views of over 34 million on Youtube. Not only that, Deezer NEXT is a 12-month program designed to champion emerging talent from around the world. Chosen acts will receive profile development, playlisting support and take part in creative artist marketing campaigns. Aman RA joins other Deezer NEXT talents from the region announced earlier this year – Midnight Fusic, Rayssa Dynta and Rahmania Astrini. Alongside Aman RA’s announcement as the Deezer NEXT artist for Singapore and Malaysia, Deezer also named The Blaze as its next global priority act. The Blaze, a unique French dance and electronic duo, released their first single ‘Virile’ in 2016. They have since released popular tracks ‘Territory’ and ‘Heaven’, and a new album is due to drop later this year. For the latest news on Deezer go to www.deezerblog.com/press/tag/apac.